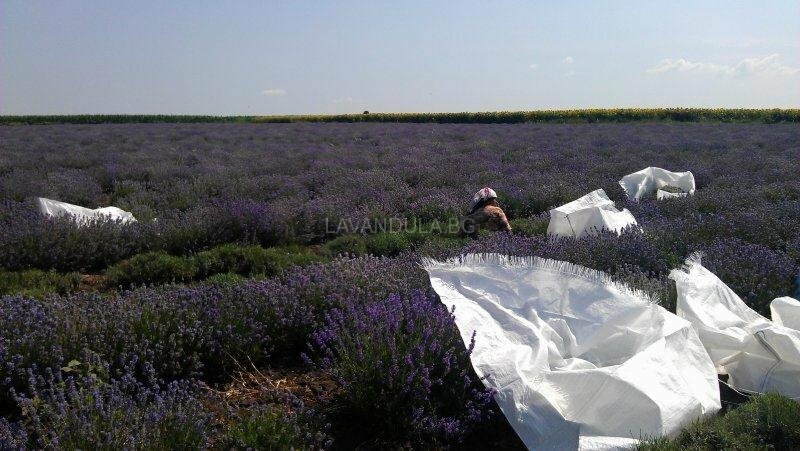 In the last three years there is definitely interest in Bulgarian Lavender, as the price of lavender oil pretty rose and led to an increase in the price of lavender blossoms. 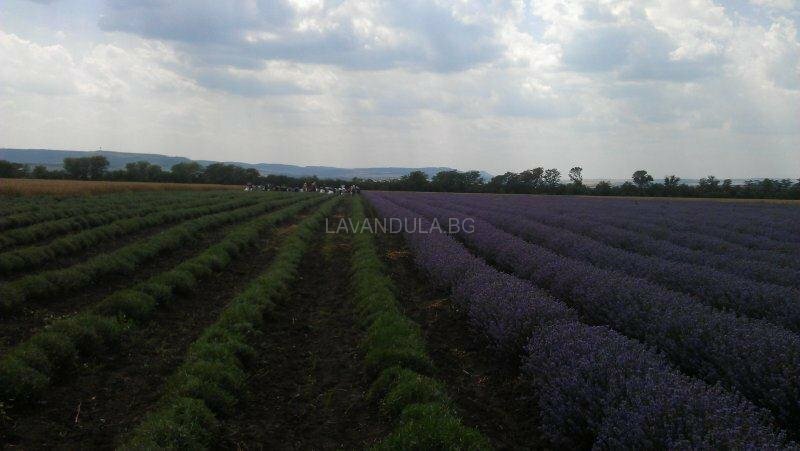 Also Bulgarian Lavender is popular with its high quality. Plantations of this crop grow each year planting new areas. Of course, there is a local market, but the main users are cosmetic companies that have also their own production of lavender oil. Another type of use is in the pharmaceutical industry. 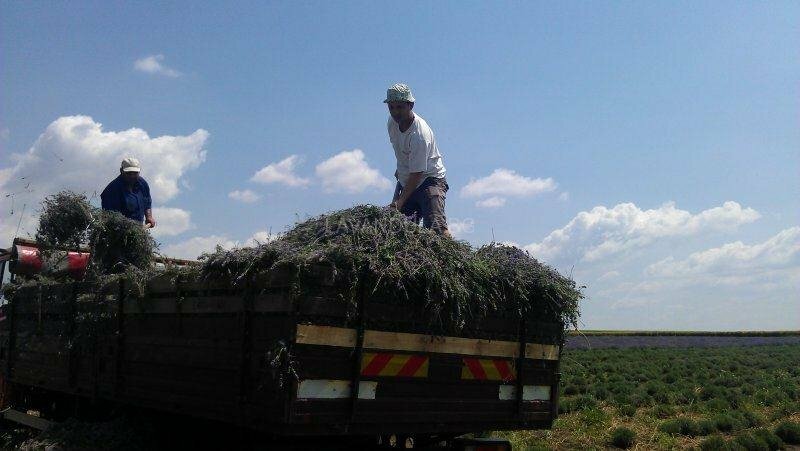 Principal amount of lavender goes for export, currently Bulgaria is the largest producer of lavender oil in the world. In recent years, we managed to overtake the leadershipof France, which had significant problems with diseases of theirs lavender plantations. The vast majority of theBulgarian production is exported – about 80-85%. 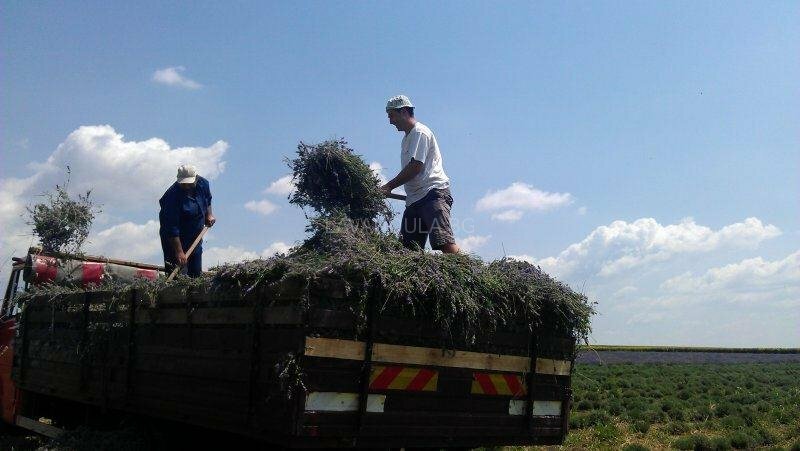 Bulgaria is already ahead of France as number one in the world of production of lavender essential oil. In 2013, the poorest country in the European Union exported over 80 tons of lavender oil, three times more than in 2010. 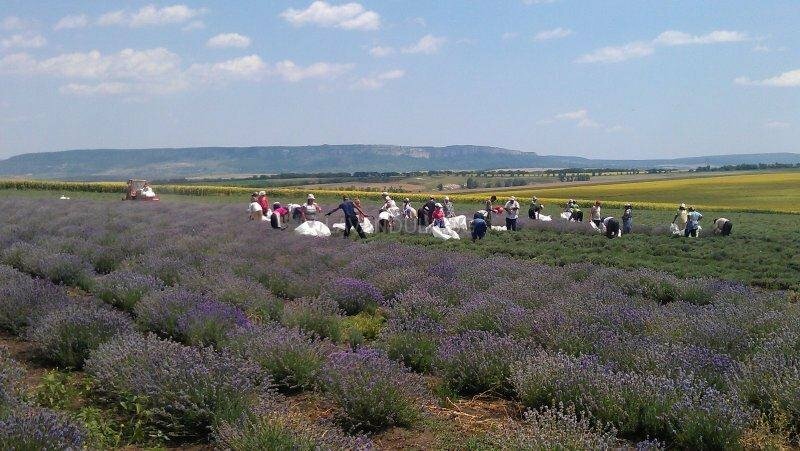 In its report for 2011, the French manufacturer of perfumes “Eliksans” (Elixens) confirms that Bulgaria was the first in the world with 45 tons of lavender oil, while France has produced 25-30 tons. Both sides provide three-quarters of world production. Bacteria Stolbur devastated lavender fields in the South of France and it is believed that between 2005 and 2010 the country lost 50% of their harvest because of this bacterium. Smaller companies are those whose income had more growth – “Lavena”, “Bio Fresh”, “Agiva” also “Bulgarian Rose” – Karlovo and “Thalloderma.” The biggest Bulgarian manufacturer of cosmetics – “Aroma” has a slight increase in revenue and significant in profit. The final financial result, however, is similar to that of companies with much lower turnover. The largest drops in sales are in “Rubella Beauty” and “Fresh Up”. In that way “Rubella” in 2012 gave first place in turnover to “Aroma”. 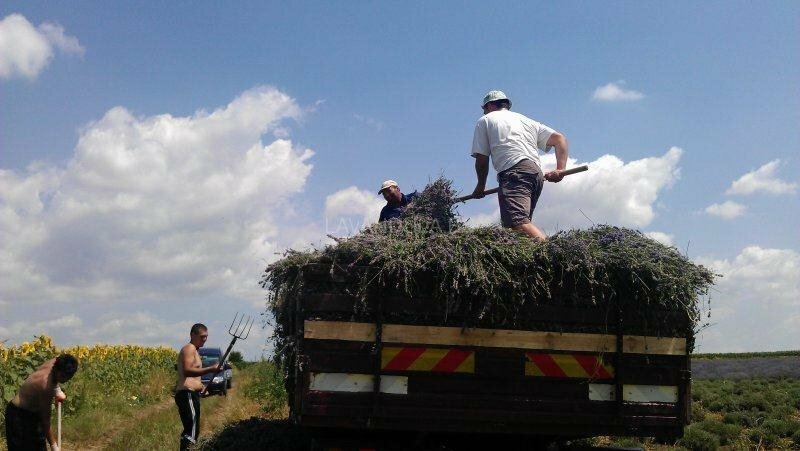 “Bulgarian Rose” – Karlovo, increase its sales of lavender oil last year compared to 2010.Of course, those revenues are still far from revenue derived from rose oil. Overall last year increased sales of products based on roses as oil, absolute and concrete helped Karlovo company to exceed its sales plan. 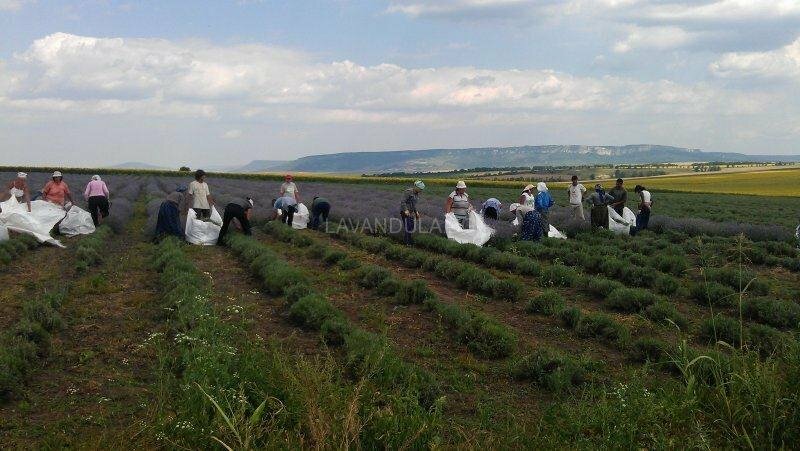 “Lavena”, in whose assets enteres “Lavena agro” engaged in the cultivation of lavender, increased sales of cosmetic products last year. According to the explanations of the management, it is mostly due to “increased commercial presence in retail” and more development of baby and children’s cosmetics. Sales of cosmetics already occupy over 83% of the total turnover of the company at 76% for 2010, while thesefrom essential oils remain stable. Expectations about the behavior of consumers are customers mostly to seek better quality in cosmetics, even more expensive. In the initial period of the crisis the sales of Bulgarian cosmetic products grew and it was to some extent explained by its lower cost compared to imports. In import products are calculated solid distribution and transport costs, making it generally more expensive, even if they are of a similar class with Bulgarian products. Local producers, however, now strongly disagree that only the low price is the reason for their increased income – they said people have already started to inform themselves more, they have learned that there is a qualitative Bulgarian cosmetics, while companies are increasingly investing in new products.